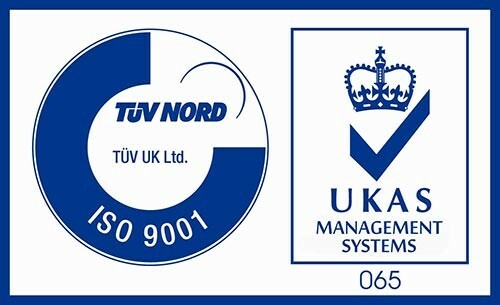 The outer rim dish size will vary from car to car dependent on dimension 'C' - see info / technical. 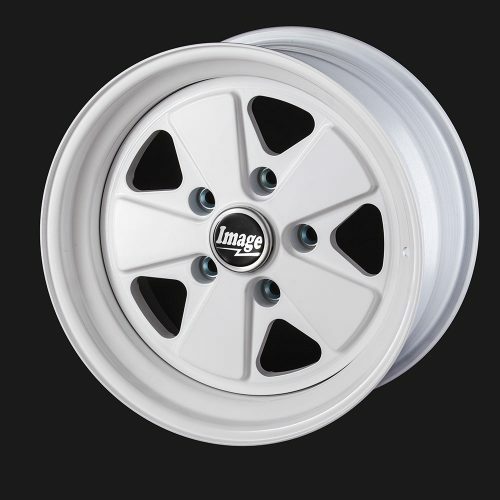 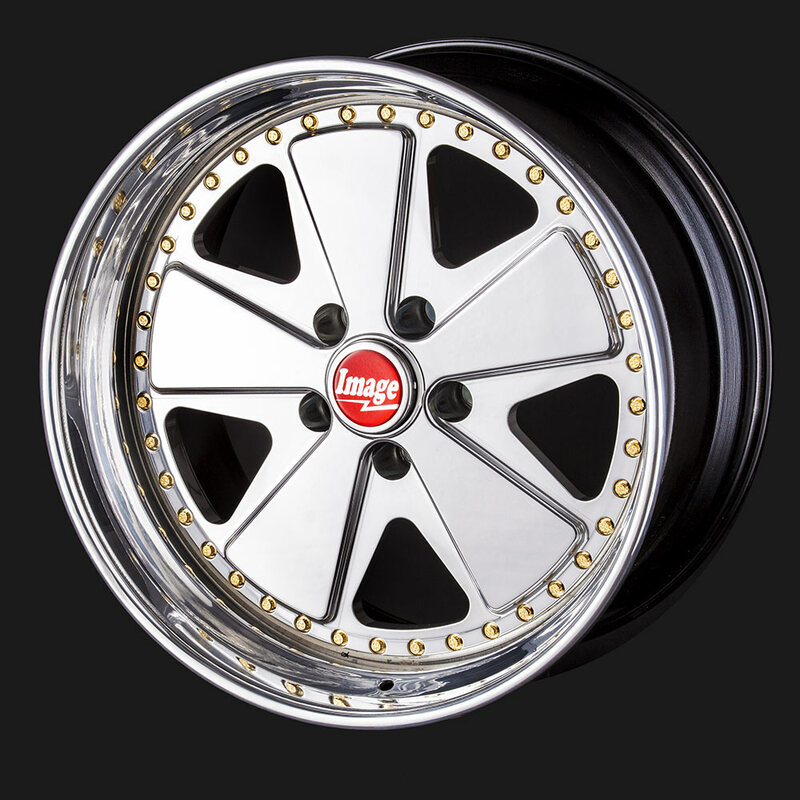 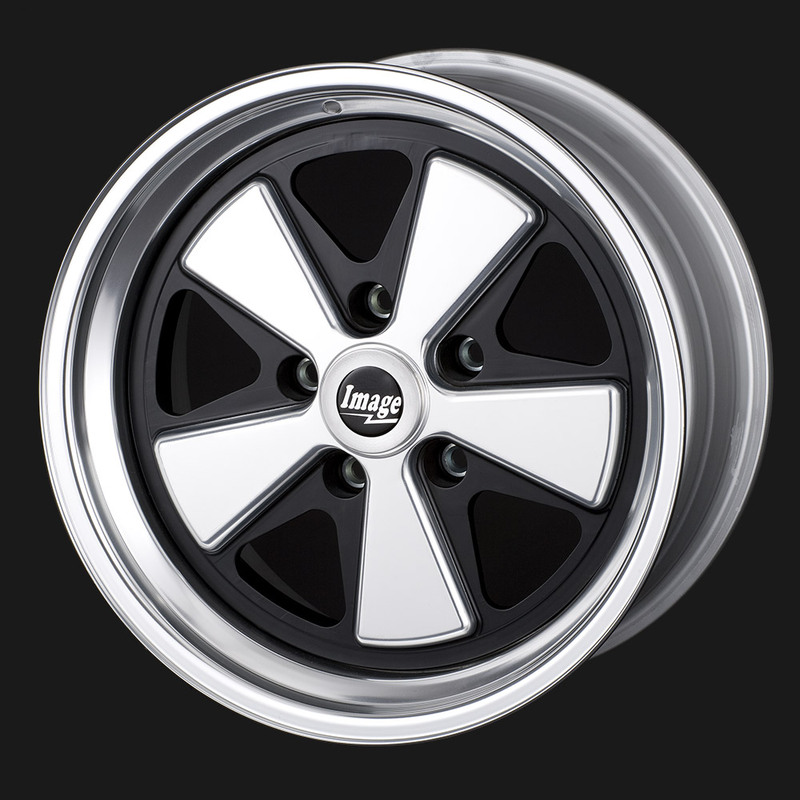 THE BILLET 110 IS A CLASSIC DESIGN ALLOY WHEEL AND CAN BE MADE WITH VARIOUS FINISHES INCLUDING POLISHING/ANODIZING AND PAINTING. 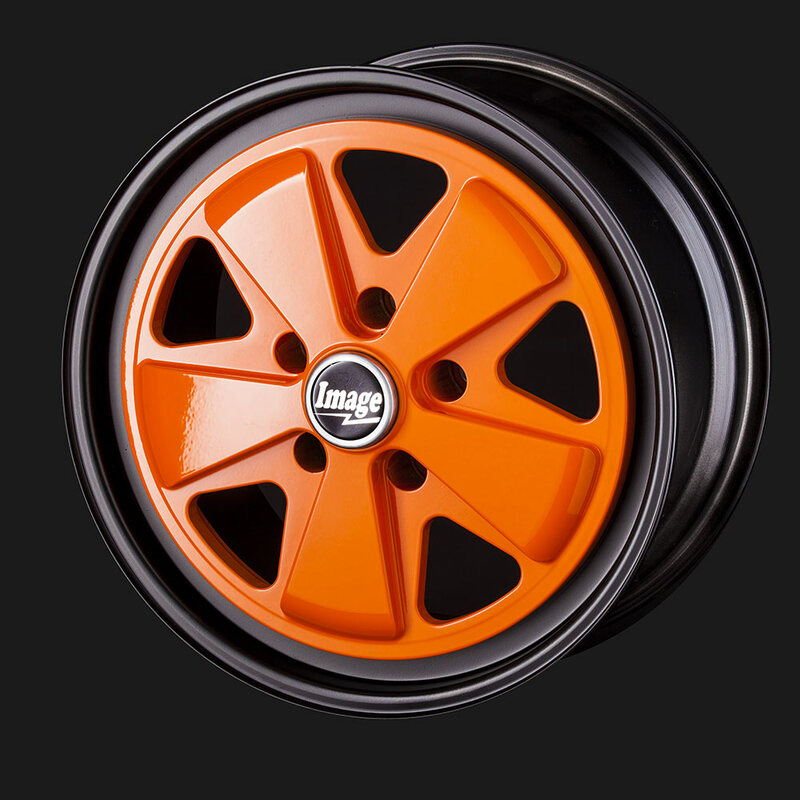 A POPULAR WHEEL FOR PORSCHE, VW AND CAMPER VANS.